Nathan Washburn is an Associate Professor of Management at Utah State University, Jon M. Huntsman School of Business. 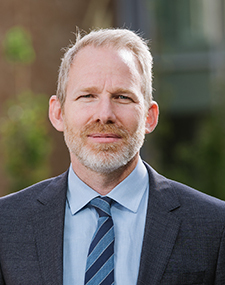 His research on executive economic and stakeholder values and corporate social responsibility is published in Administrative Science Quarterly, the Academy of Management Review, the Journal of International Business Studies, and Organization Science. He has also been published in the Harvard Business Review. He received a Ph.D. from Arizona State University in 2007 and a Master degree in Organizational Behavior from Brigham Young University in 1995. In the intervening years he worked for Andersen Consulting and Booz Allen Hamilton in Change Management.